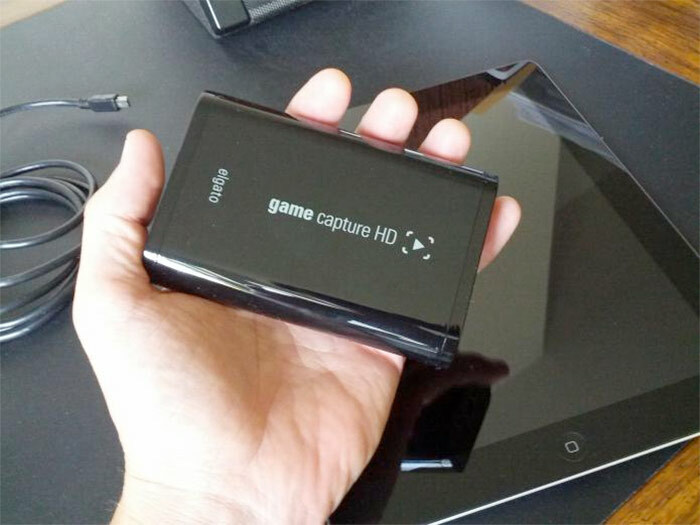 If you plan on pursuing a career in video game journalism or like me you just want to share your love of video games with the world then you will need a game capture device to do it properly. The new Xbox One and PS4 does have video recording and editing functionality which is great but if you want complete control of your clips then you’ll need to have all your files on your computer. The Elgato game capture has been one of the industry standard devices for some years now and over these years it has evolved to be a slick bit of kit. It can be used with both Xbox 360, Xbox One, PS3 and PS4 and I believe that with the right connector it also works with some of the more retro consoles. As you can see, it’s very small (barely bigger than a pack of cards) so it’s not going to take up much room around your gaming setup and can be easily stowed when not in use. 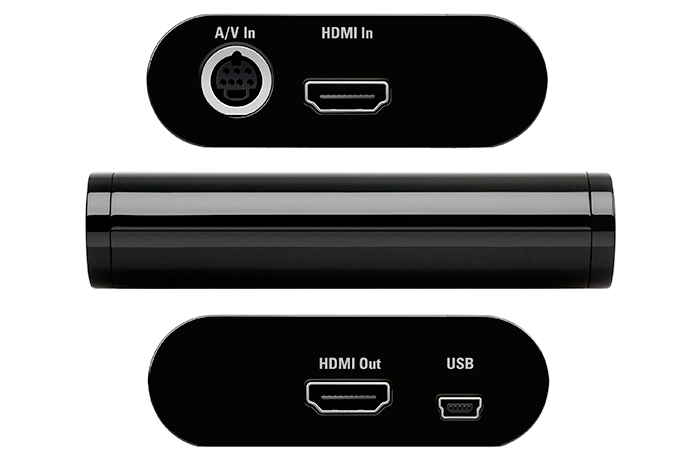 Set up is extremely simple as it boasts only four connections, HDMI in, HDMI out, AV in and USB power in as gets its power from the USB cable. Amazingly it can capture in stunning 1080p Full HD quality, while keeping the file size low which is great as your library of game clips does tend to stack up over time. The included software is just as simple to use as the set up and has a capture mode and edit mode. 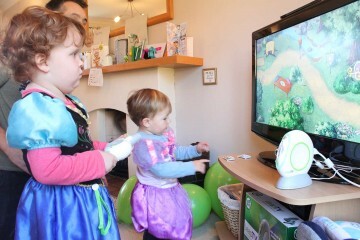 The capture mode allows you to tweak all the settings of the passed through video to ensure you get the best output. 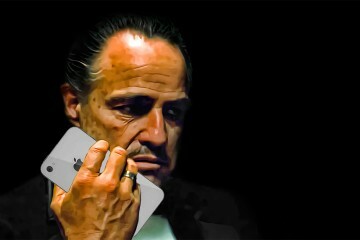 A great feature that I started to use more and more is the retroactive record button. Initially I would record entire game playing sessions and the find the parts I wanted to use later on. With retroactive recording the Elgato captures all the footage as you play and you can wind back time and record after the event meaning you can be more selective of the clips you choose. 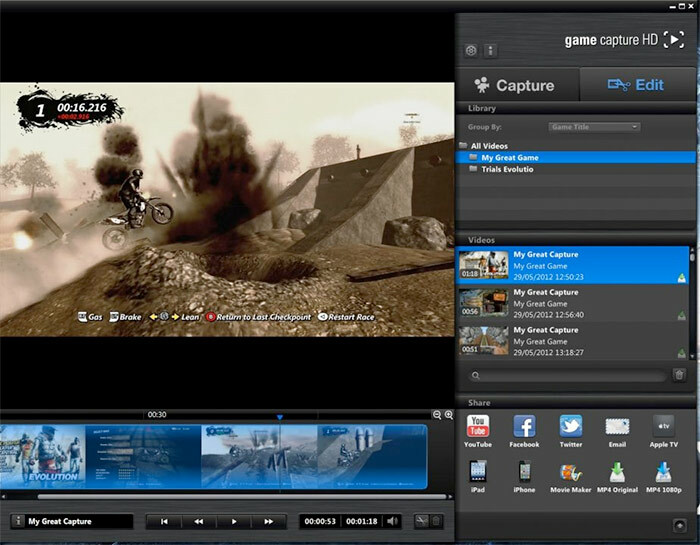 The software also enjoys a number of streaming and sharing features such as live streaming to both YouTube and Twitch and should you want to edit and post your videos directly from the Elgato software then there is an array of one-click exporting options allowing you to share on Facebook and Twitter or even send the video to your Apple TV. Overall, I think this is an essential device for the serious video game blogger as its easy to use, comes packed full of features and gives you full control over the game footage. It retails for £149.95 and can be found on eBay for less than £100. To see a series of game clips taken from the Elgato Game Capture HD please visit my YouTube Channel or check out the video review. As always, feel free to leave any comments in the section below.